Set It Off Official Merchandise. 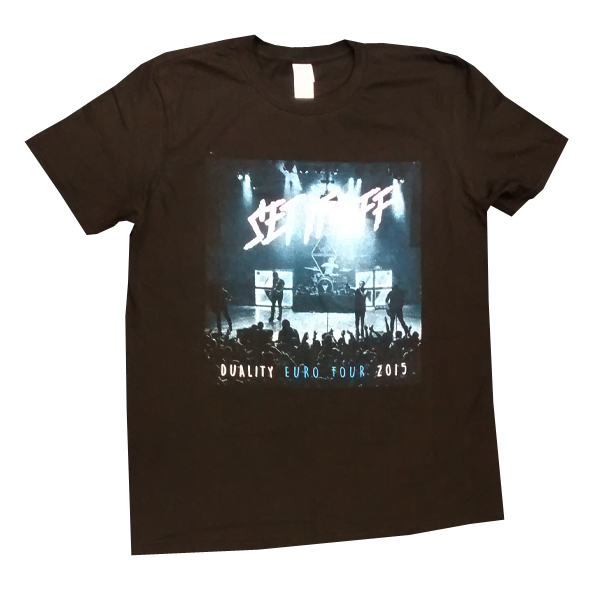 T-shirt form the 2015 "Duality" European tour. Features tour dates printed on reverse.